The SoundClip-Keypad was chosen for its ability to present up to 99 messages without taking up too much real estate, utilising a commercial ready keypad users simply dial the message number they wish to hear. 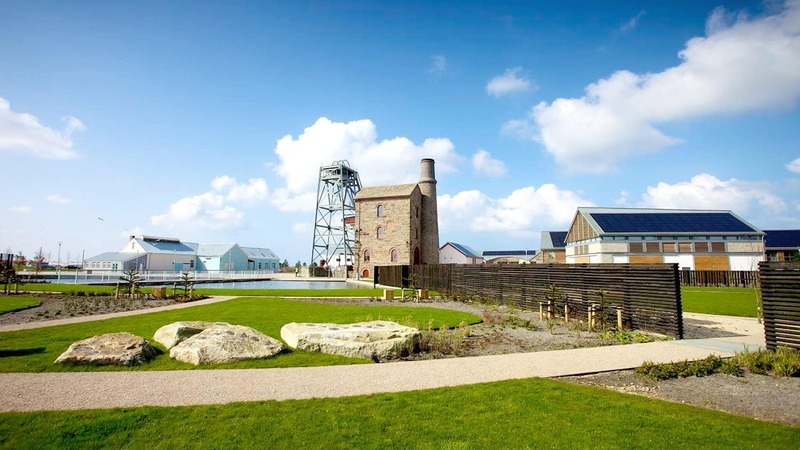 Often named Cornwall’s “first free cultural playground” Heartlands is the result of a £35 million regeneration project, creating a World Heritage Site in Pool, Cornwall. Outside Studios joined the Heartlands project as subcontractors to Stephen Feber Ltd, developing and delivering Stephen’s exhibition concept for the heritage attraction. 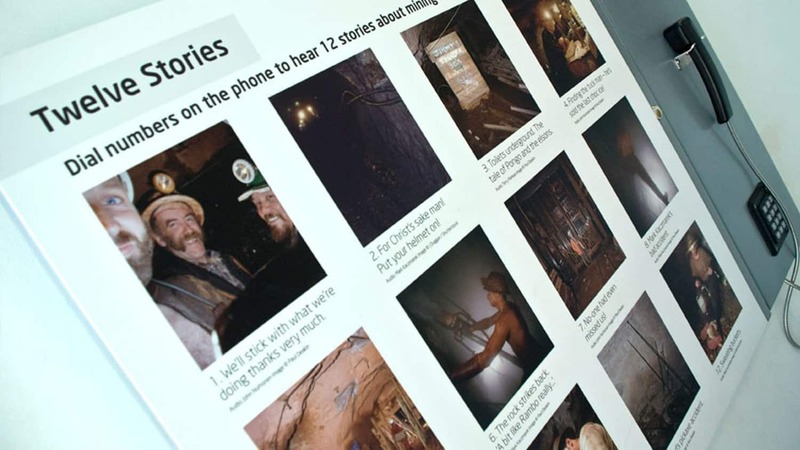 As a small part of this huge project Outside Studios contacted us in search of a device which would provide easy access to multiple audio stories about mining life, allowing visitors to select and listen to such intriguing tales as those titled “Toilets underground. The tale of Pongo and the elsons” or “For Christ’s sake man! Put your helmet on!” and simply “Fred’s pickaxe accident”. The SoundClip-Keypad was chosen for its ability to present up to 99 messages without taking up too much real estate, utilising a commercial ready keypad users simply dial the message number they wish to hear. Outside Studios built the SoundClip-Keypad and Plastic Handset into an attractive unit with clear instructions depicting the 12 different stories available.